For all e-commerce businesses in dire need of an upgrade, this is the news you have been waiting for. Store Export Deluxe was already great but the new Pro features have added in the beauty. 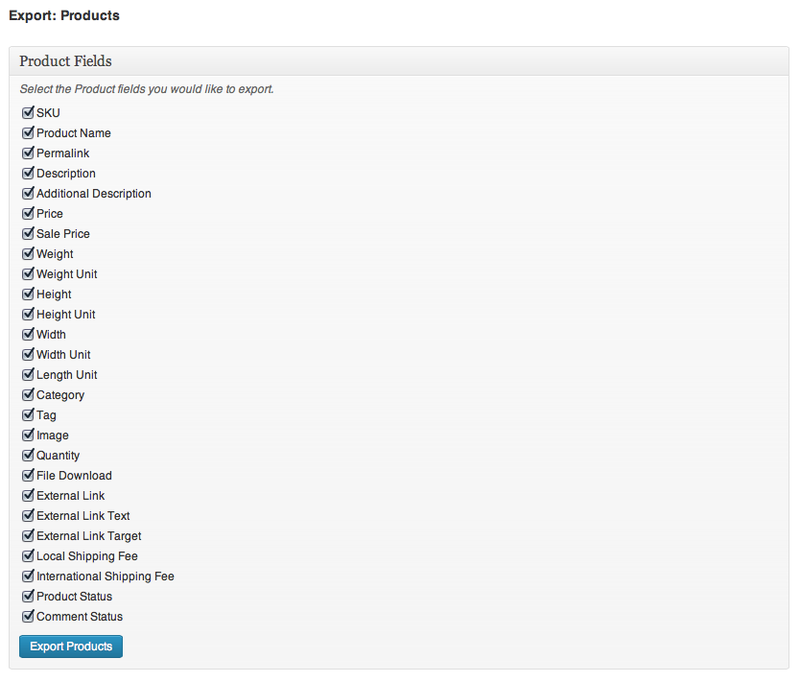 You can now enjoy all possible features for your store in one place through one plugin. Store Exporter Deluxe is the machine that every store website needs and with the additional features it simply adds in all the necessities making your online store the place to go. It focusses on setting your store requirements so that you get all features under one roof. More and more upgrades are being added with the updates of the plugin and from orders, customers, coupons, events, commissions etc. 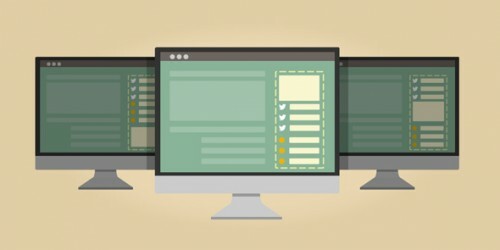 You can now manage everything in just one plugin. Imagine having all brands under one roof and not having to go through different steps for adding in the reviews. 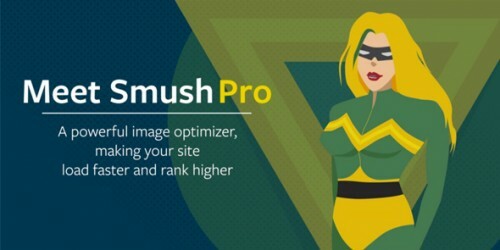 Let’s find out what this amazing plugin has to offer you. 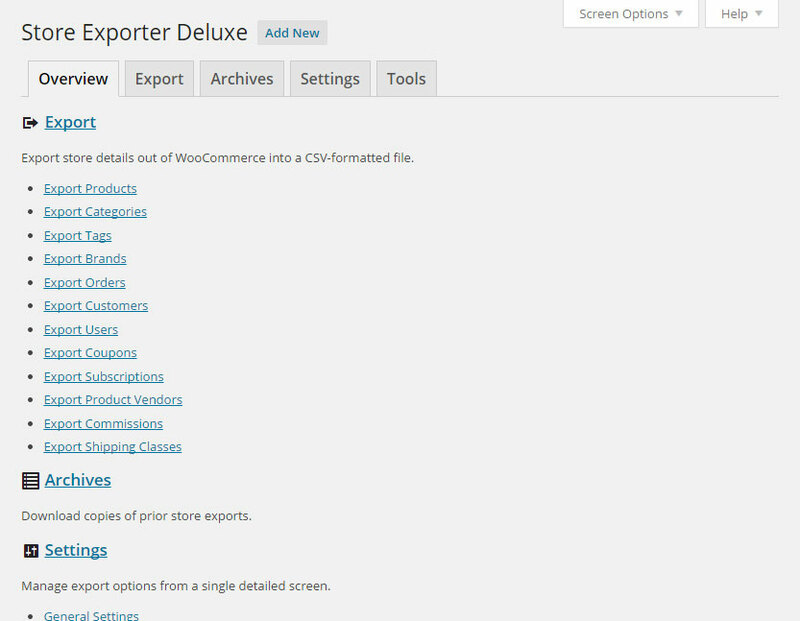 Store Exporter Deluxe includes all export fields for you to drag and drop whenever you choose. You can have scheduled exports from WordPress Administration along with exports in emails. You can further upload these in remote FTP/SFTP servers or post these to cloud services. Filters add in another feature such as filtering of orders from yesterday to last month keeping all your orders in check. Since this is a WooCommerce Plugin, you get to have subscriptions, product add-ons, SEO pack, google product feed and a lot more by having the plugin. 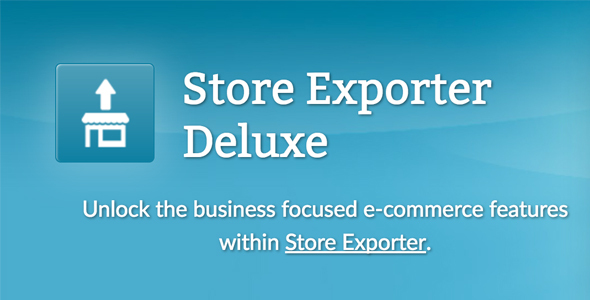 Store Exporter Deluxe is not like the other plugins available because it comes with 50+ WordPress and WooCommerce extensions that can come in handy anytime you want. These people have been working real hard in making sure you are catered to in every way and every form. 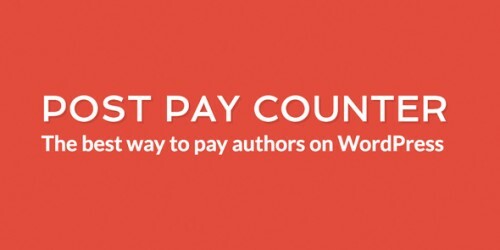 Make sure you get this plugin with amazing extensions asap!